A well-lit tennis court is vital for nighttime play and is a definite must for safety! At Tennis Court Supply, we have an excellent selection of tennis court lighting and replacement bulbs to keep your court illuminated. 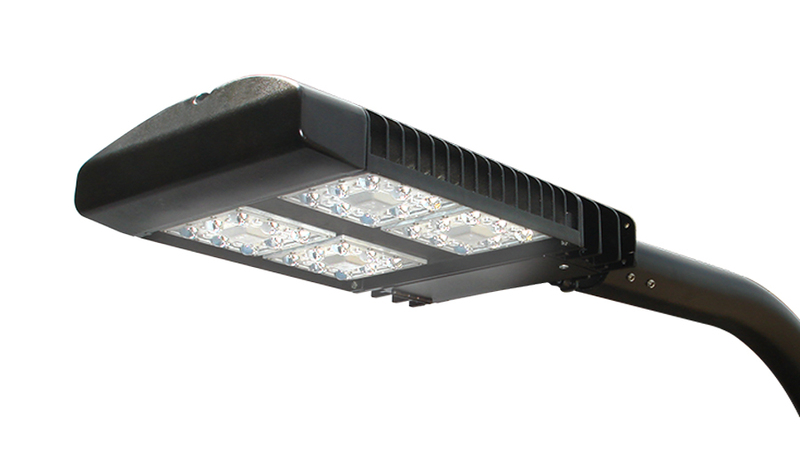 Our tennis court lighting is made for high performance and is resistant to weather conditions and UV rays. 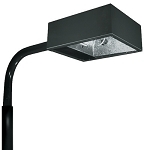 Impact-resistant lights are tough enough to withstand an errant tennis ball. 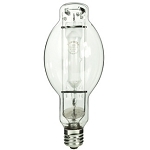 We offer several different styles of lighting systems available in sets of 6 or 8 fixtures. You are sure to find exactly what your tennis court needs.